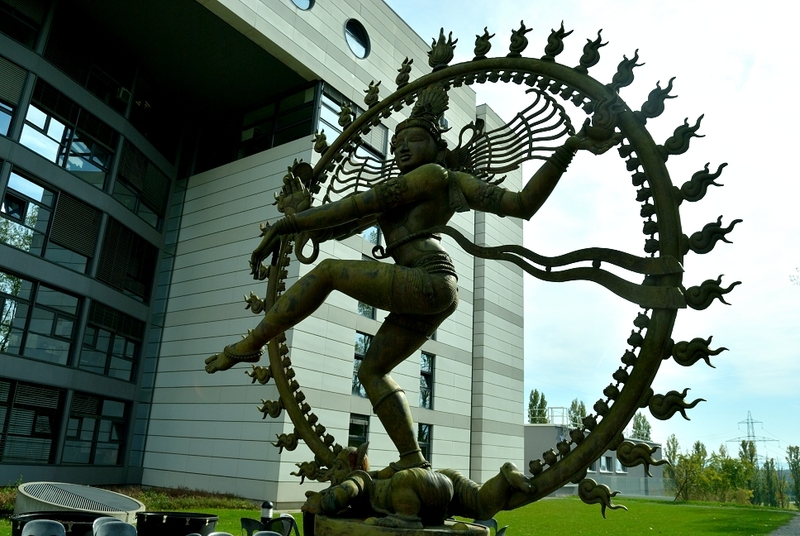 It appears that CERN is going beyond the “God Particle” with their “Creator Project”. Symmetry resembles Islamic Sufism mystic “Sufi” dance. Reports say the funding for CERN is funneled through Carbon and Global Warming taxes. Sufi dance is a mystical type of worship and trance like meditation from the more modern form to primitive form. Even Stephen Hawkings warned “The God Particle” could end up killing us. The Clintons’ entire political careers, including Chelsea, have been focused on buzz words like “new social contract,” “paradigm shift,” and “third universe”. The Clinton administration opened the door to international trade agreements and passage of N.A.F.T.A. Act. Few understand the connection with “trade” and beast system. Karl Marx’s mentor created philosophy of Master-Slave dialectic. It seems the Kabbalah Communist theory has succeeded in completing tzimtzum on the Christian nation. Romans 1:28 When you create a vacuum its opposite and equal reaction will flood in.